Sony announced their new limited edition God of War Playstation 4 Pro bundle that will launch alongside the game on April 20, 2018. 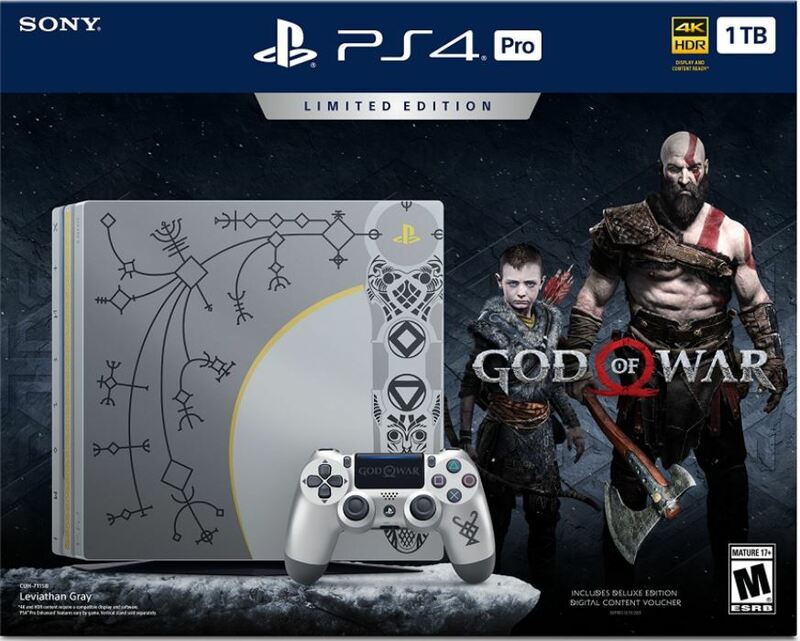 The bundle featured a customized Playstation 4 Pro inspired by Kratos’ Leviathan Axe, a Leviathan Gray Dualshock 4 wireless controller with a God of War logo on the touchpad, and a physical copy of God of War with deluxe digital content. The bundle will be available across Canada and the United States for $499.99 CAD and $399.99 USD. 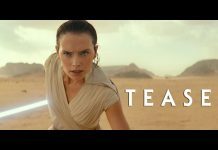 The customized Playstation 4 Pro features 4K resolution that will allow gamers to play in stunning 2160p. 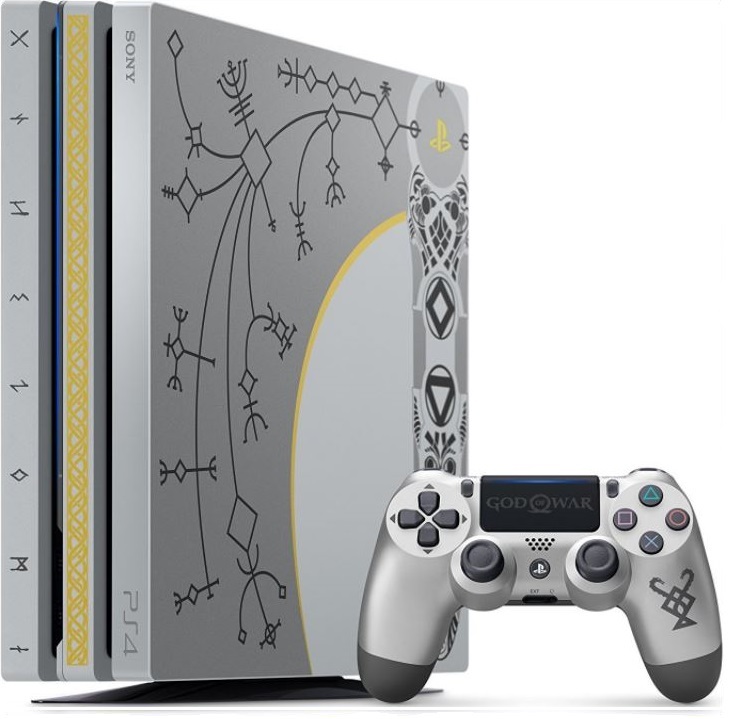 The limited edition Playstation 4 Pro design was a collaboration between Sony and Santa Monica Studio. Shannon Studstill, head of Santa Monica Studio commented that he knew the Leviathan Axe would have a special connection to both the game and fans alike. He mentioned that the studio was proud to adorn the custom PS4 Pro with the axe in such a detailed fashion. God of War is the latest installment in the God of War franchise. The story focuses on Kratos and his son, Atreus years after Kratos’ vengeance against the Gods of Olympus. It is set in the harsh realm of Norse Gods. Kratos struggles to control his rage as he try to become both a mentor and protector to his son.